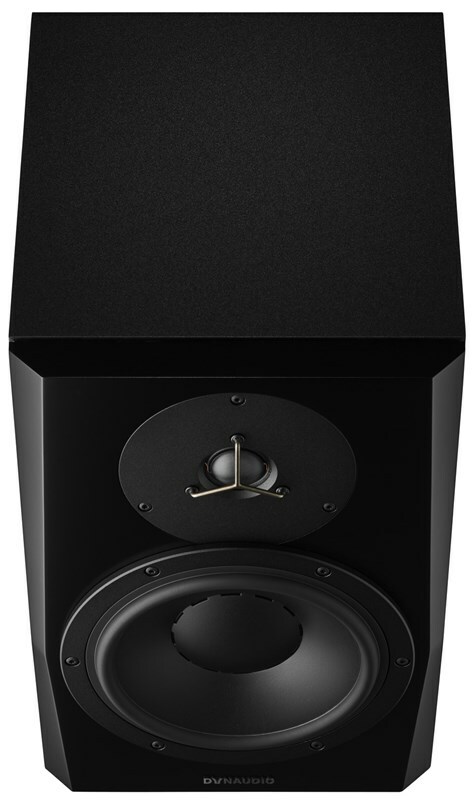 Building on the heritage of the industry standard BM series of monitors, LYD-8 is completely refreshed and updated with the latest DSP and amplifier technology. If you have the space, the additional 8" driver size offers exceptional and extended bass response and power. 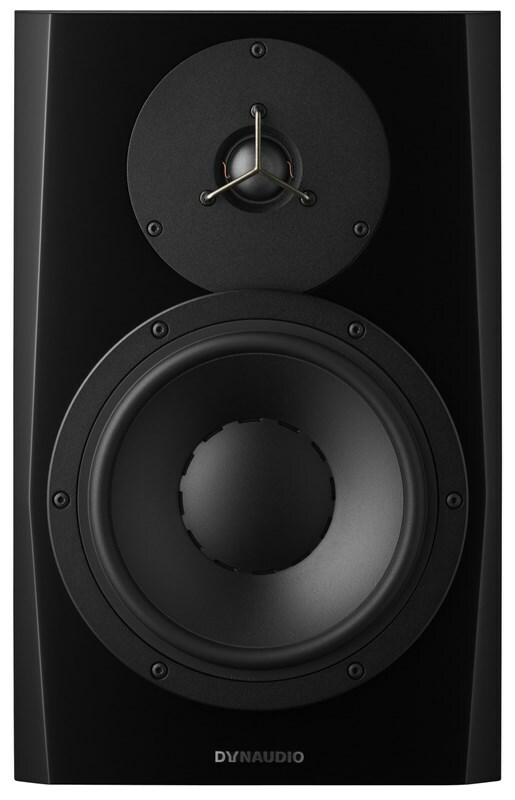 Perfect for larger mixing environments and home studios, LYD-8 offers producers and musicians an authoritative and powerful studio monitor that, unlike a lot of other 8" monitors, still excels at low mix volume, while still maintaining the precision Dynaudio PRO is famous for. Each LYD-8 drive unit is bi-powered (50w HF/80w LF) by state-of-the-art Class-D amplifiers that feature a 96kHz/24bit signal path, plus a DSP used in just the right way offers the option to extend or curtail the low frequency response by 10Hz where needed, while both "˜Position' and Sound Balance controls ensure the best possible performance for any mixing or listening environment.